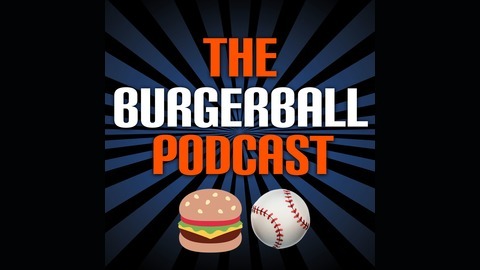 We love baseball and burgers and talk extensively about both. 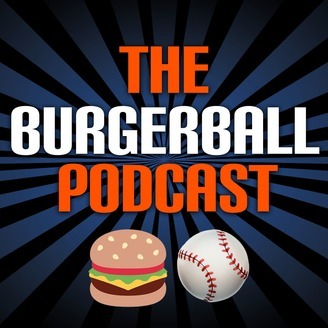 We combine an analytical approach with saucy takes to discuss and challenge conventional baseball and burger wisdom. A sprinkle of pop culture tops us off.